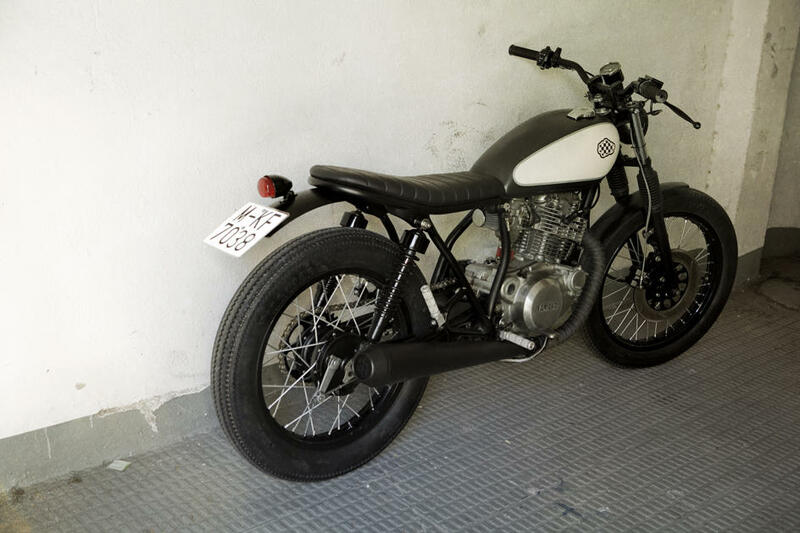 CRD6 Cafe Racer came out as a bet and we ended up delighted with the result, but what we did not imagine is the success that it would have and that it would be the first of several Yamaha SR250, like CRD6 Cafe Racer. When Bruno’s father, a lover of legendary motorcycles like Harley Davison, Triumph as well as classic motorcycles, saw ‘Just4Girls’, he thought that this model would be perfect as a gift for his son’s 18th birthday. 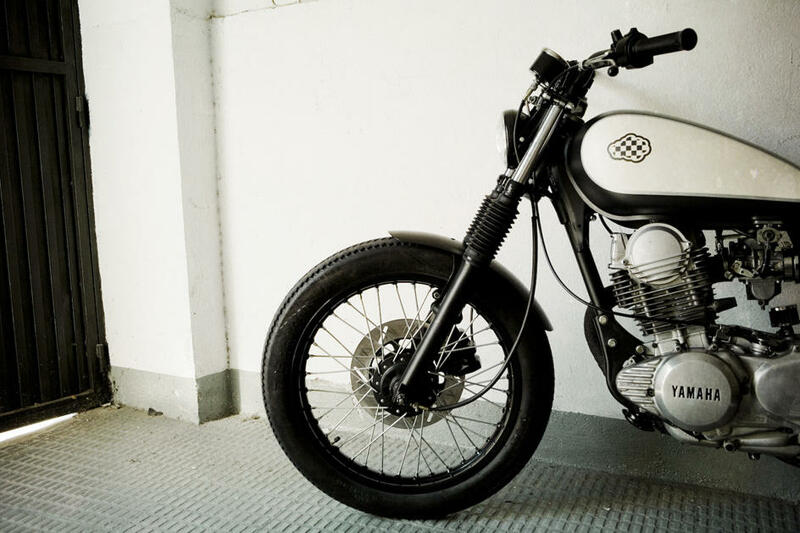 For the design of CRD6 Cafe Racer the priority remains the same as in other motorcycles: “less is more”. Minimize the bike to the maximum and change stock components for higher quality ones such as Renthal handlebars, Hagon shock absorbers, Firestonde Deluxe tires, enduro style bike cones, brake disc and open air filter. WE chose sober colors like black and cream for this bike, and decided to leave the engine with the special patina that gives the passage of time. 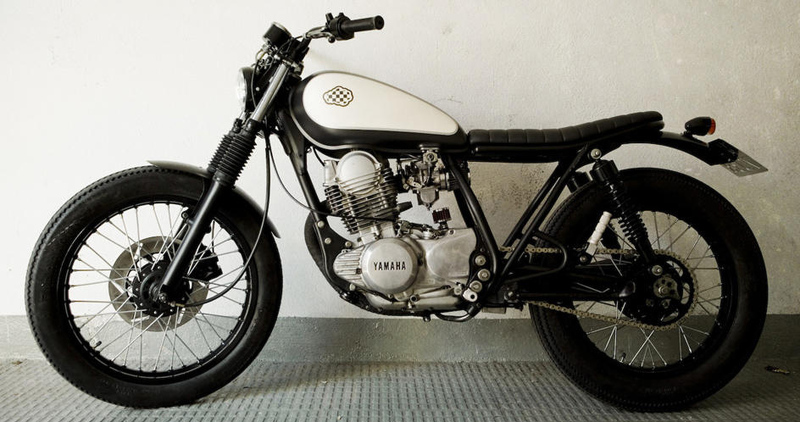 We believe that this gave this Yamaha Cafe Racer a plus of elegance. In addition it has a box of handmade battery in aluminum under the swingarm, the contact key installed in subchasis with clausor to start it as a car, a simplified electrical system.